Earlier this week, LoJack (the world’s most famous aftermarket tracking device) and the National Insurance Crime Bureau released its annual collaborative list of the 10 most stolen cars. It features the Honda Accord as the overall most stolen vehicle and the Chevy Silverado as the country’s most stolen truck. Surprised? Well, you probably shouldn’t be. 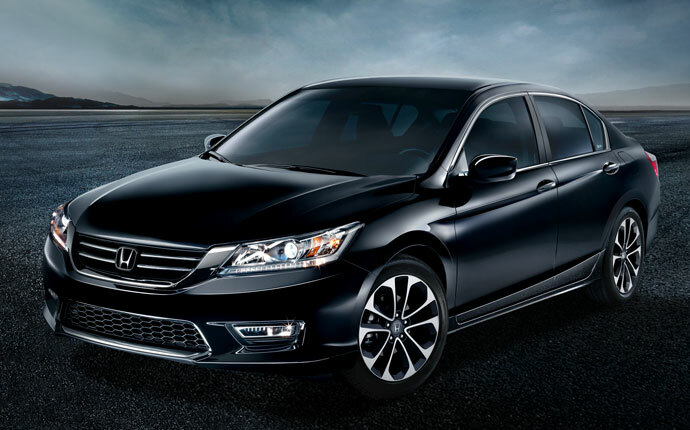 Each year, on average, approximately 8,000 Hondas are stolen and more than a million vehicles in total! Surprised again? Well, you shouldn’t be. Initially, these might seem like some hard numbers to believe. But that doesn’t mean it’s not true. In fact, every year with more and more cars lining the roads, people falling victim to theft is becoming increasingly routine. 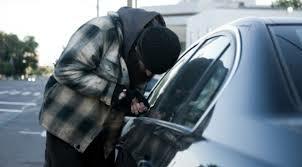 In the recently released book Stealing Cars by John Hopkins professors John A. Heitmann and Rebecca H. Morales, it was approximated that a vehicle is actually stolen every 33 seconds here in the United States. In fact, if you were stretch out the annual car thefts bumper to bumper, the line of vehicles would go from New York City to Phoenix, Arizona. If there’s one thing we can all learn from this report, it’s that we should never underestimate the criminal underbelly of society. Oh yeah, and make sure you have some good insurance! 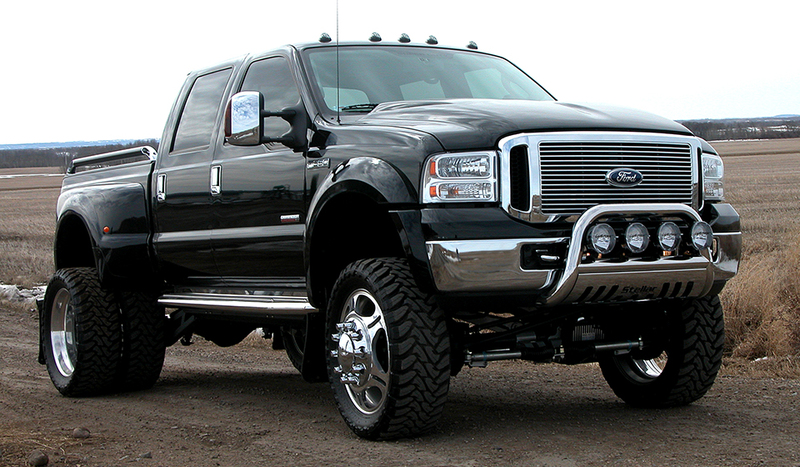 This entry was posted in Culture, Ford and tagged 10 most stolen vehicles, Acura Integra, Cadillac Escalade, Chevy Silverado, Chevy Tahoe, ford f350, honda accord, Honda Civic, lojack, Nissan Altima, Toyota Camry, Toyota Corolla. Bookmark the permalink.